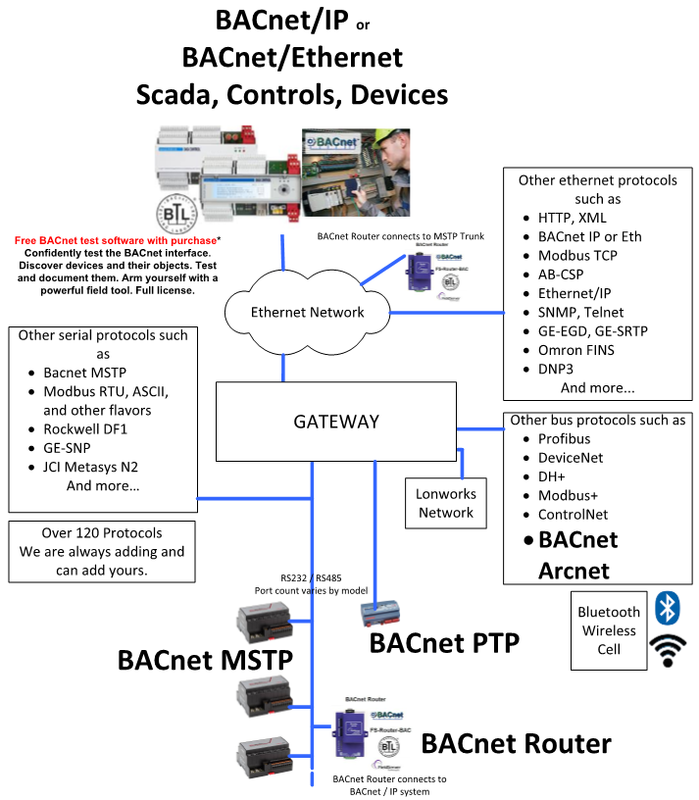 A FieldServer protocol gateway that provides data exchange between BACnet IP and Omron FINS. 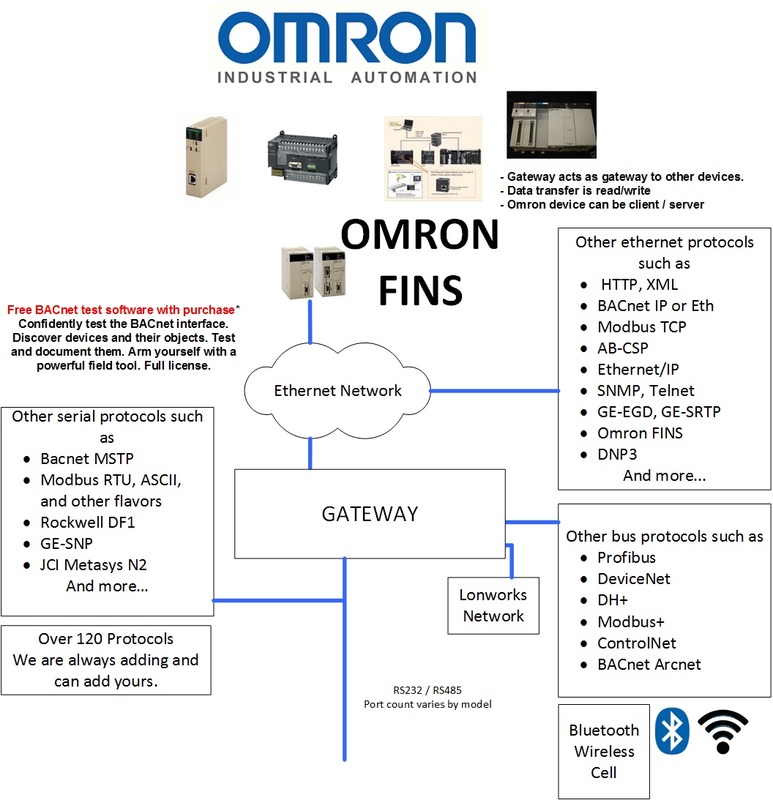 FINS is an Omron protocol which can be used by a PLC program to transfer data and perform other services with a remote PLC connected on an Ethernet Network. The FINS protocol can be used by remote devices such a FieldServer to transfer data and perform other services. The protocol uses the Ethernet protocol called UDP to carry the FINS messages back and forth. 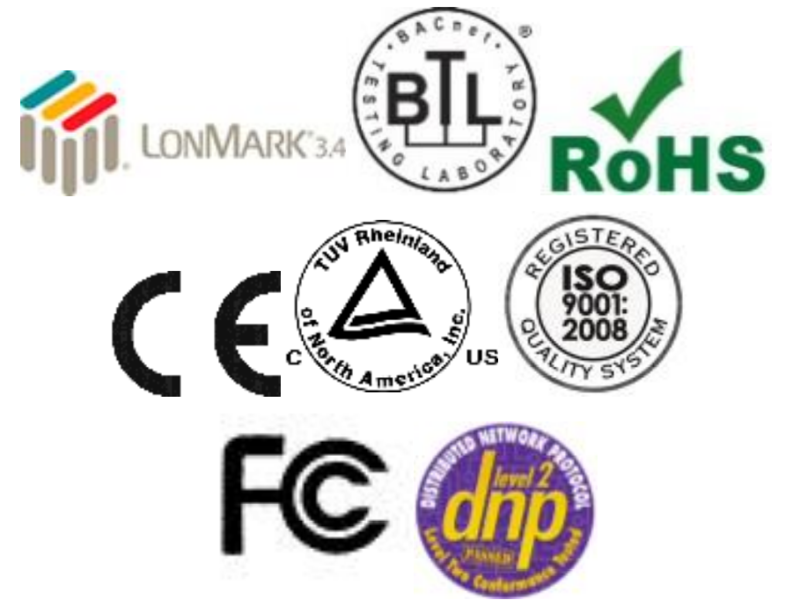 The UDP protocol is not connection based and reliability is achieved by using confirmation messages. This Ethernet Driver can be used to transfer data to and from the Nodes supporting FINS communications. By default driver uses Ethernet port 9600. This parameter is configurable. 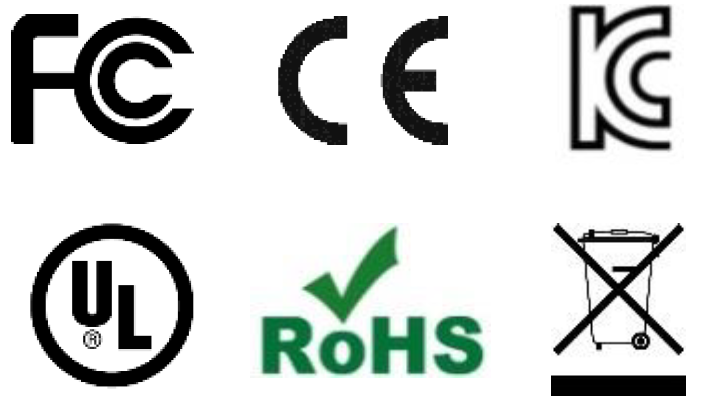 The Driver can be configured as a Client or a Server.